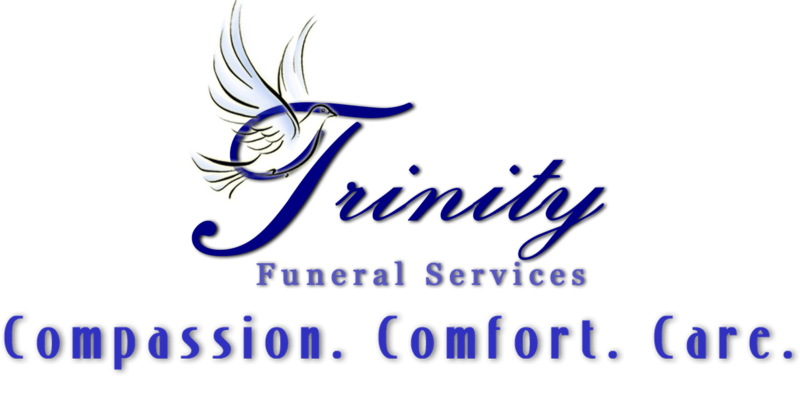 Welcome to Trinity Funeral Services! Welcome to our NEW website! We are glad you stopped by. Now we do things a bit different than other providers. Our goal is to help you get the goods and services you want, delivered at a price that fits your budget, all done with Compassion. Comfort. and Care. Each service is unique just as each person is and we provide individualized funeral services designed to meet the needs of each family. Our staff of dedicated professionals is available to assist you in any way and are happy to answer any questions you may have. 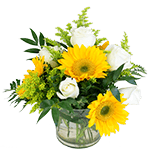 From casket choices to funeral flowers, we will guide you through all aspects of the funeral service, because if it's important to you...it's important to us!